Over the last few years, Croatia has risen in the ranks to top many tourists’ travel bucket lists. The eastern European country ticks all the boxes when it comes to the perfect holiday. From its dramatic coastlines and stunning landscapes, to its legendary music scene and rich history, you’ll be inundated with things to see and do on your trip. Once you arrive in Croatia, the crystal clear Adriatic Sea will be on your doorstep. You will never see water clearer and more vivid than this, unless you visit one of the country’s glassy green lakes – like the ones found in the Krka National Park near the island of Pag. You can come to the country for a relaxing, sun-soaked holiday or an action-packed city break. Dubrovnik is one of the world’s most charming and unique cities, offering visitors the chance to explore history, admire stunning architecture and dine on traditional cuisine. Fans of the HBO hit Games of Thrones can even walk through streets that were used in scenes from the show when they visit the city, allowing them to immerse themselves in the fantastical drama. 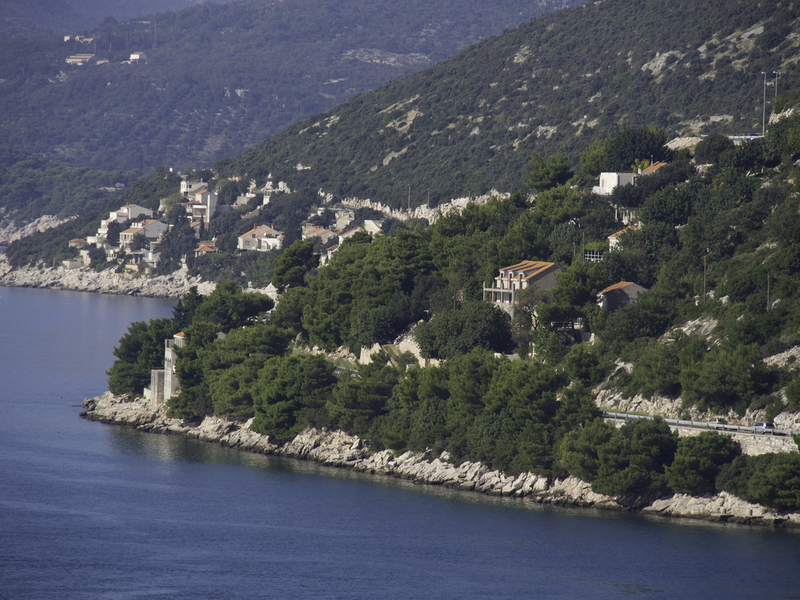 Both Split and Dubrovnik are Unesco world heritage sites, offering visitors an insight into Croatia’s gripping history. The cathedrals in Trogir and Sibenik and the basilica in Porec are also must sees for anyone wanting to see a glimpse into the country’s past. Croatia is hot on the heels of Ibiza when it comes to its music scene, as some of the world’s top DJs and artists are heading out there to thrill music lovers. The country hosts some unbelievable festivals in world-class venues, with a stunning natural landscape providing a backdrop. There is more to this idyllic destination than meets the eye, as tourists can uncover secret beaches and hidden caves, such as such as Stiniva Bay, which is only accessible via boat. Gastronomists will not be disappointed, with an abundance of delicious food and drink on offer in Croatia. As the climate is perfect for vine-growing, the local wines are as varied as they are delectable. When choosing a place to stay on your holiday, look for something that has everything you need to make you comfortable and keep you happy. The Lafodia Sea Resort, located in the Dubrovnik region, has a relaxing atmosphere, while offering tourists thrills like jet skiing.